Chianti is Italy’s most famous wine. 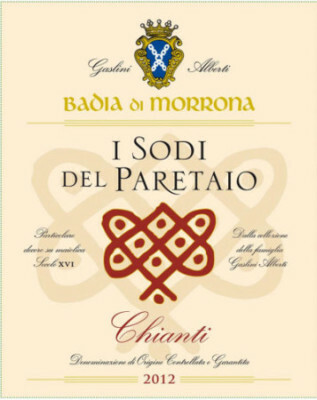 This Chianti is comprised of 85% Sangiovese, 15% Cabernet Sauvignon, Merlot, and Syrah. It was aged 10 months in stainless and provides clear freshness on the nose with perceptive notes of fresh fruit and flowers on the palate. This wine is pleasurable and versatile, soft in its tannins, and ripe in flavor. The smooth tannins will impress.